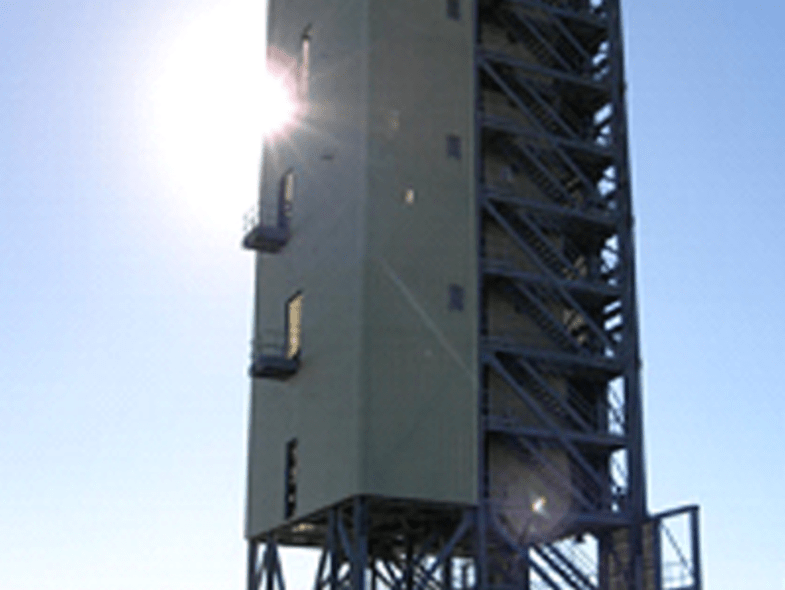 Space Florida’s Launch Complex 46 business strategy is to provide launch capabilities at the lowest cost possible. 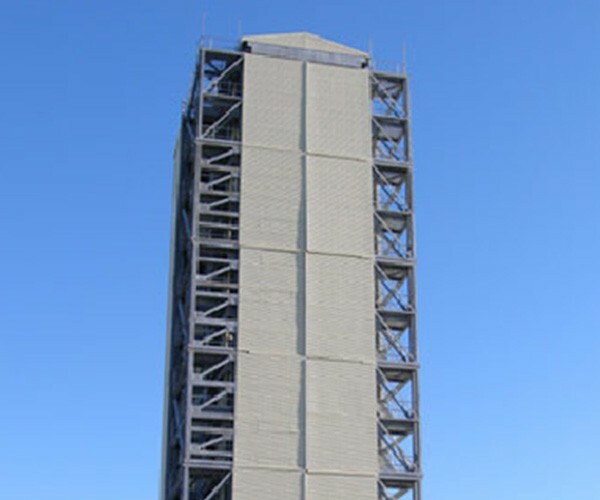 To help reach this goal, the Mobile Access Structure (MAS) was carefully planned and designed to accommodate a variety of types and sizes of launch vehicles. 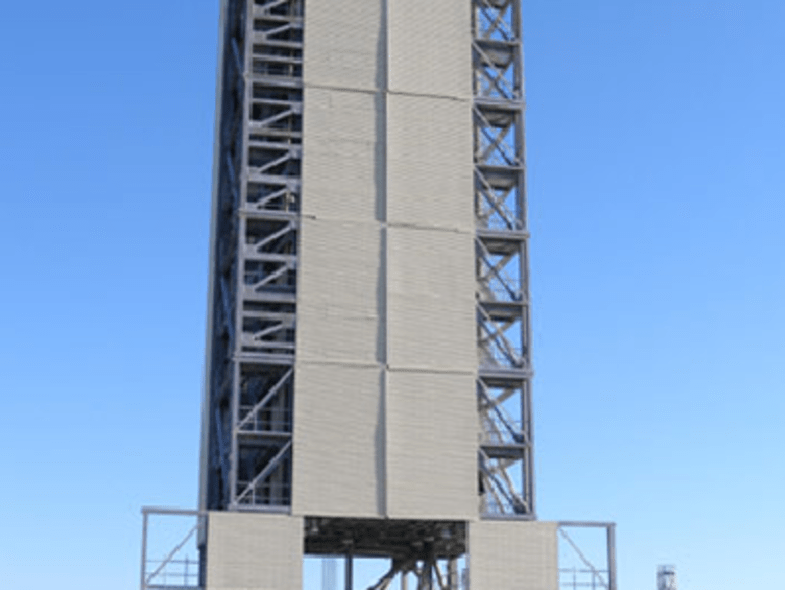 Space Florida is actively seeking launch and payload customers for this multi-use vertical launch facility. Roads are in good condition and the area is fenced with security gates. The multi-user pad was constructed with ten-foot diameter vehicles in mind. Payload lift capabilities for low earth orbit (LEO) in excess of 4,900 lbs (2,227 kg). Located just outside of the gates of Kennedy Space Center, Exploration Park is on Florida’s Space Coast – the only place in the world with a Quadramodal Transportation Hub featuring transportation by land, air, sea and space.